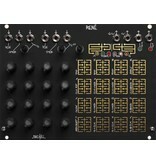 This item is used, has been fully tested and is guaranteed to be working. 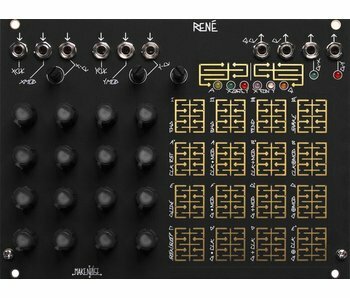 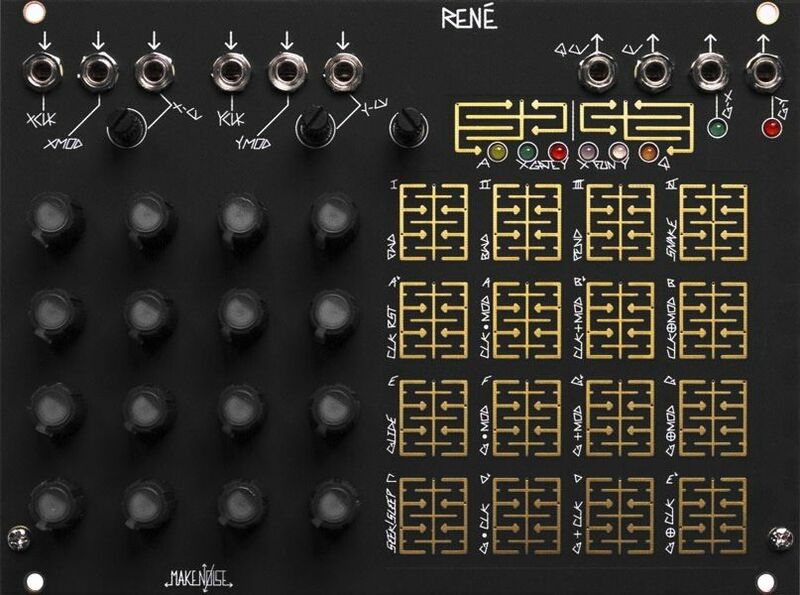 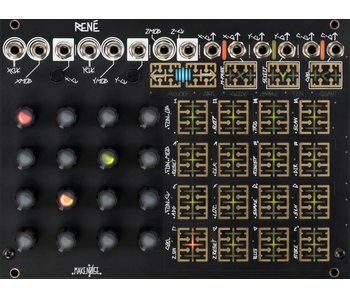 René is the world's only Cartesian Sequencer for music synthesizers. 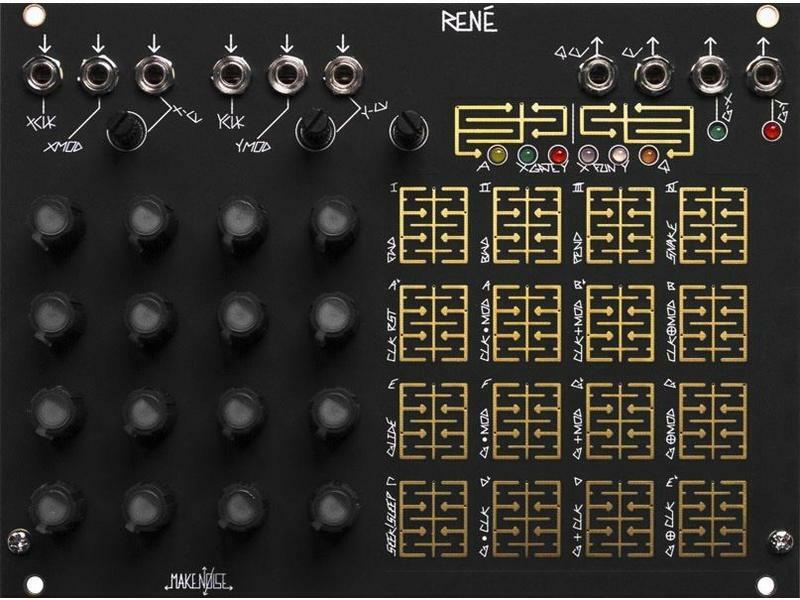 Named for the French philosopher & mathematician René Descartes, it uses his Cartesian coordinate system to unlock the analog step sequencer from the shackles of linearity.